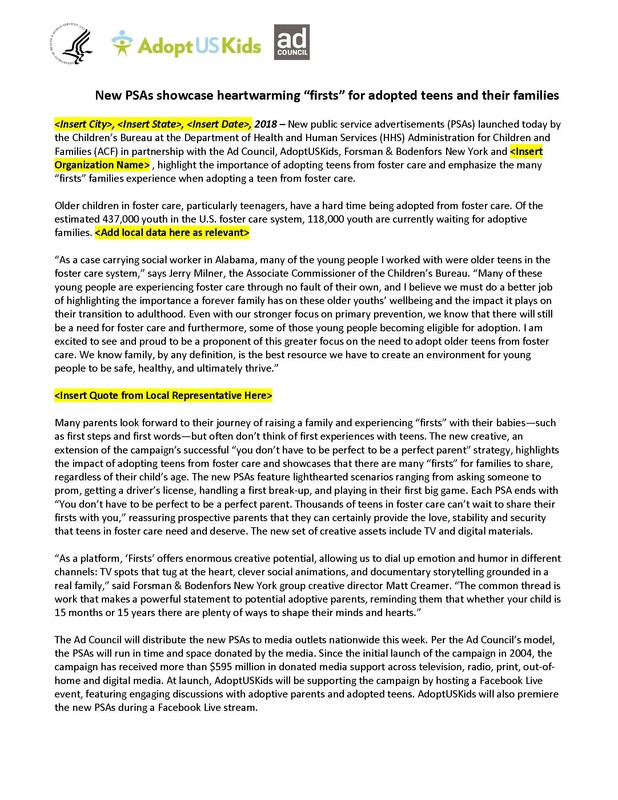 The following materials are provided to help you spread the message of adoption from foster care throughout your channels and networks. These campaign materials will enable you to assist in the placement of public service ads in your local community. 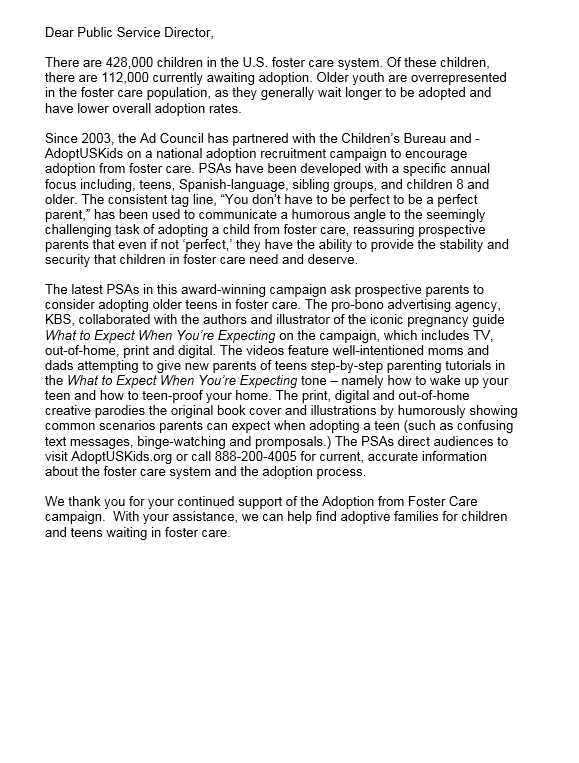 Instructions on how to download broadcast quality versions of the Adoption from Foster Care PSAs. 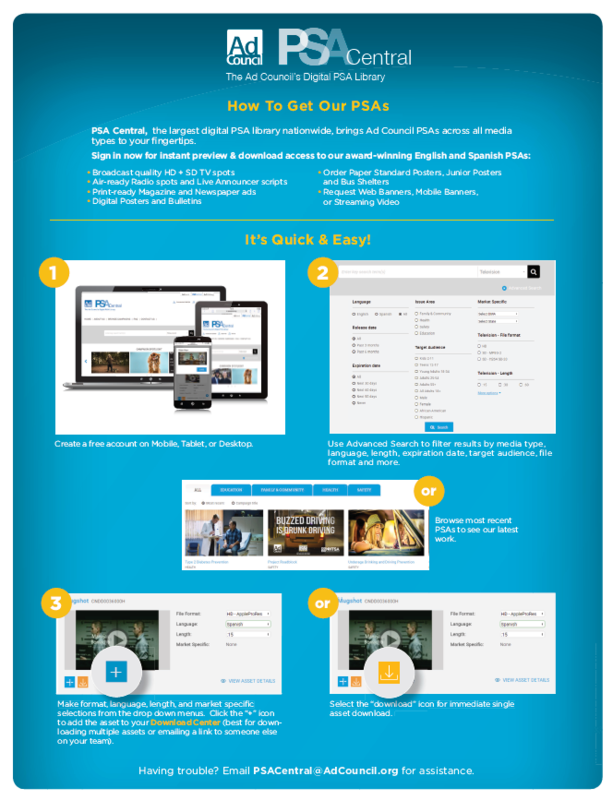 This is a template press release that you may customize for your outreach. A PSA Director letter template that you can edit and tailor for your local outreach. 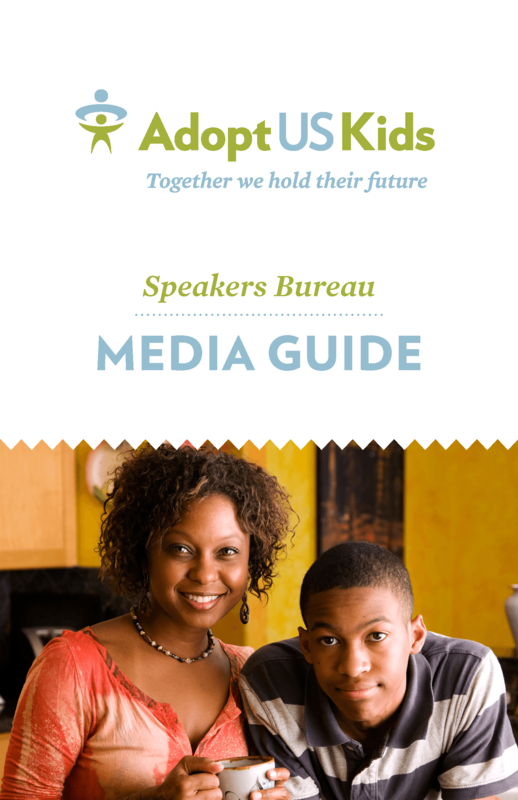 Training booklet for AdoptUSKids spokesfamilies working with the media to raise awareness about adoption from foster care. 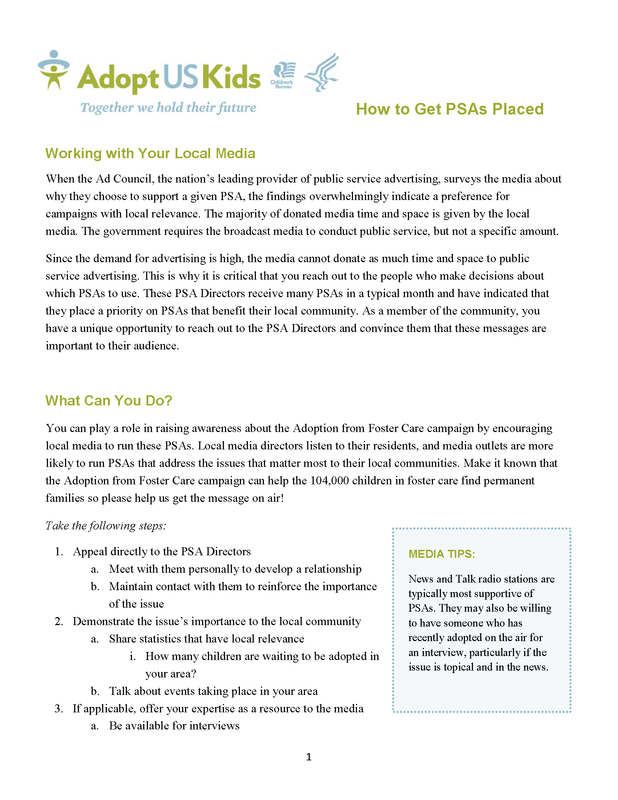 A comprehensive guide on how to promote the AdoptUSKids PSA campaign with your local media.